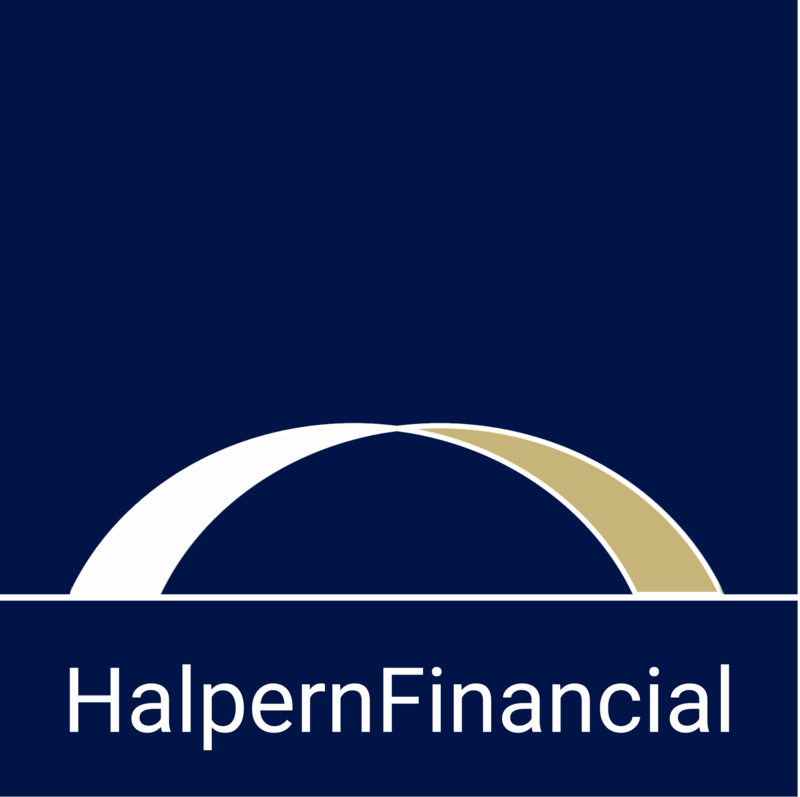 At Halpern Financial, we love numbers and data. (You may have guessed.) 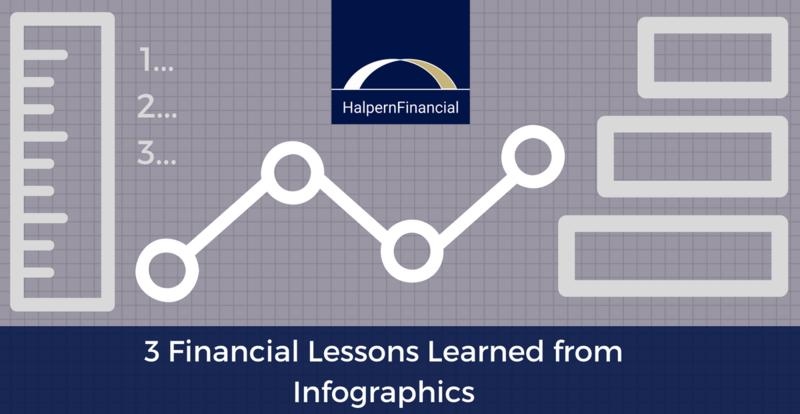 We especially love when data is presented in a way that makes it easy for anyone to feel excited about personal finance, so we found a few examples that illustrate financial concepts in a creative way. 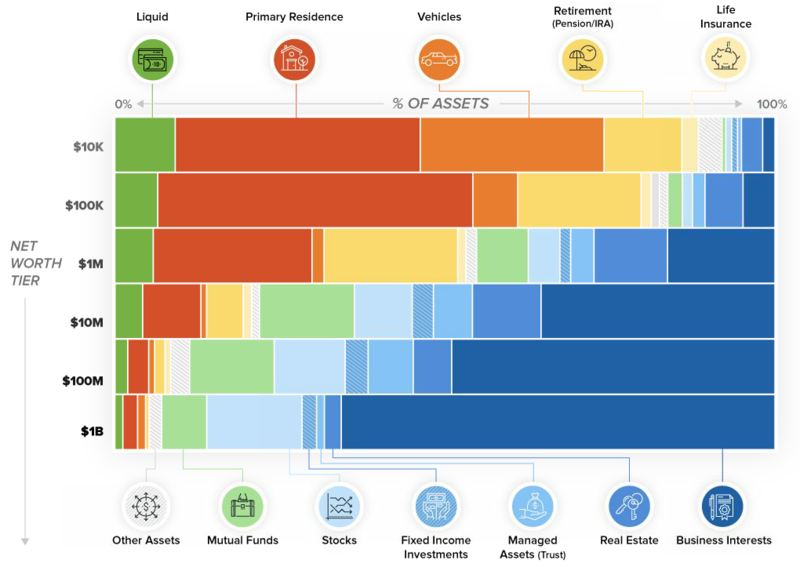 This infographic shows how much money there is in the world, using $100 billion increments to compare different types of assets and markets. Note the biggest and smallest players in the financial world! 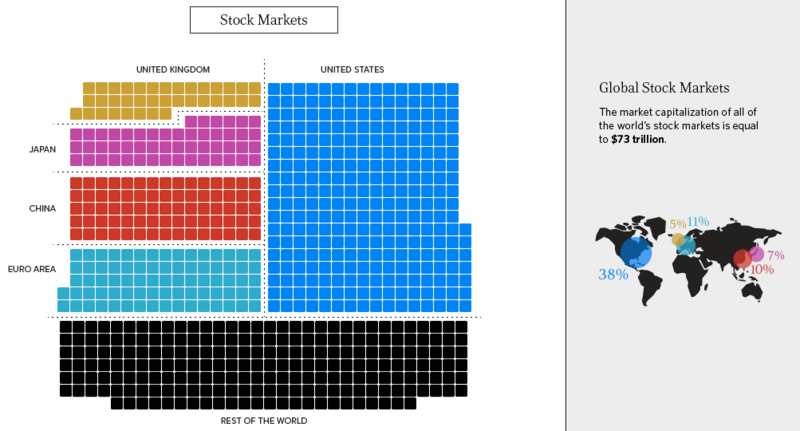 The U.S. stock market makes up the lion’s share of global stock markets, but when you see the size of other countries’ markets, it should illuminate the need to have global exposure. Perhaps it’s obvious already that owning a business is a very valuable asset, but looking at this bar chart shows just how valuable. It’s the biggest differentiator between the assets of the mass affluent and the assets of billionaires, who have over half of their wealth in non-liquid business interests. The chart also shows what a big difference there is between the net worth brackets in general. We saved the most important lesson for last, with two infographics showing different sides of the same idea. As times change, so do the top players in the markets. Before the advent of digital cameras (and now smartphones), who could have imagined that Kodak would fall from a market cap of $177 BILLION to a mere $248 million today? The same is true for broad investment categories. 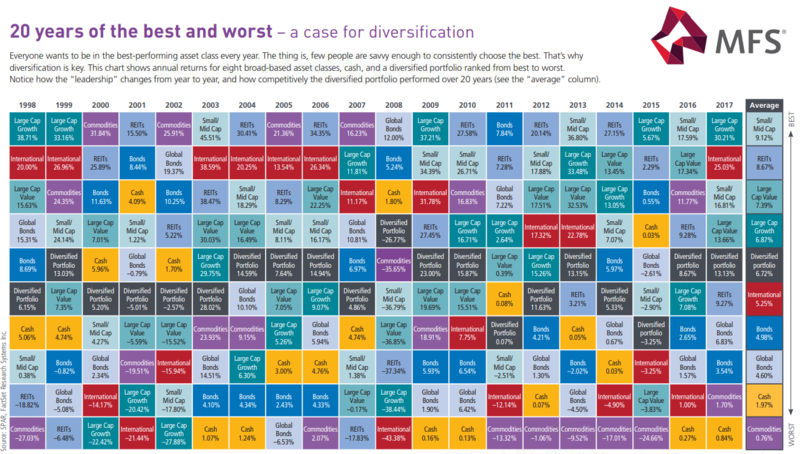 The long term trends are predictable, with stocks providing stronger returns over the long term than bonds. But the short term is always surprising. You can see the variety in this crazy quilt illustrating the winners and losers from year to year. This is why we favor an index-based approach! A broad, diversified approach allows us to benefit from these movements without guessing at what tomorrow will bring.